Price reduced! Wonderful split level home with finished basement in the popular Madison Park neighborhood! 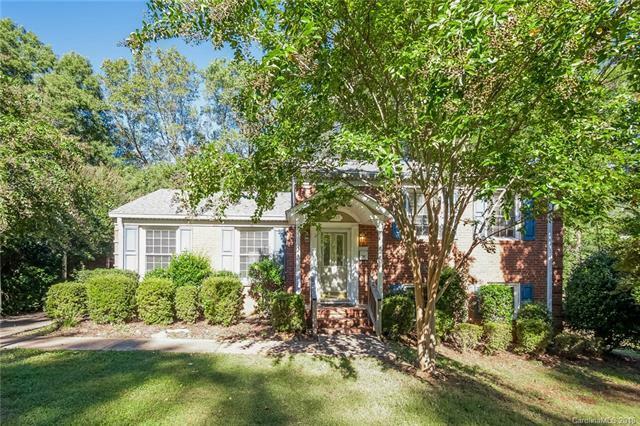 The home sits on one the larger lots in the neighborhood, just under half an acre! Private back yard with large deck. Two bedrooms and full bath upstairs, one bedroom and full bath on the lower level as well as an additional living space with a separate entrance. Walk to park road shopping center and minutes to Southend!